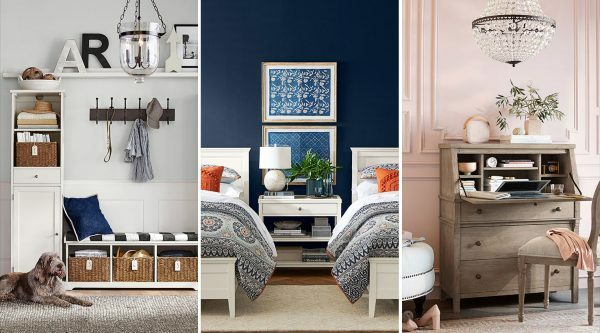 Pottery Barn Fall Winter 2018 Paint Colors “from subtle hues to bold expressions”. All in all a 20 paint color collection by Sherwin-Williams designed to “compliment” Pottery Barn’s home furnishing line. Be that as it may, this paint collection would work within any home decor design style. 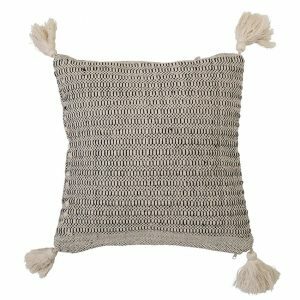 The colors range from neutral tones to colorful yet sophisticated hues. 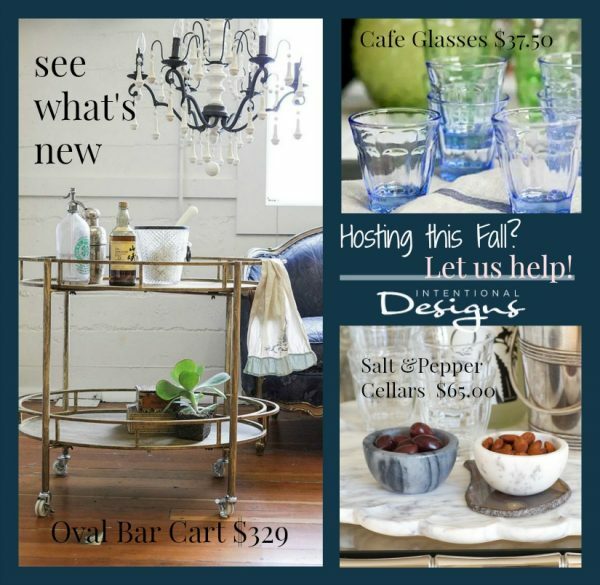 Pottery Barn Fall Winter 2018 Paint Colors. First, the paint colors shown below are Passive SW 7064, Naval SW 6244, and Rosebud SW6288. 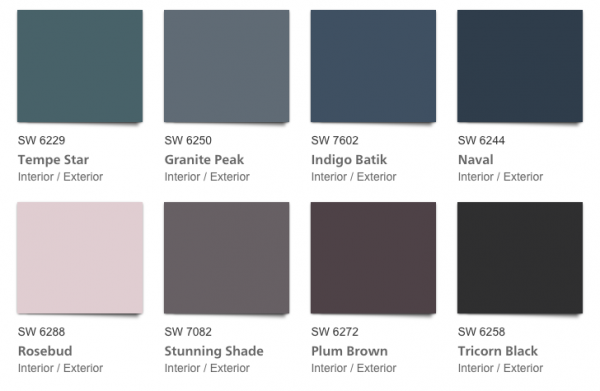 Additionally, here is the full 20 color palette from Sherwin-Williams. 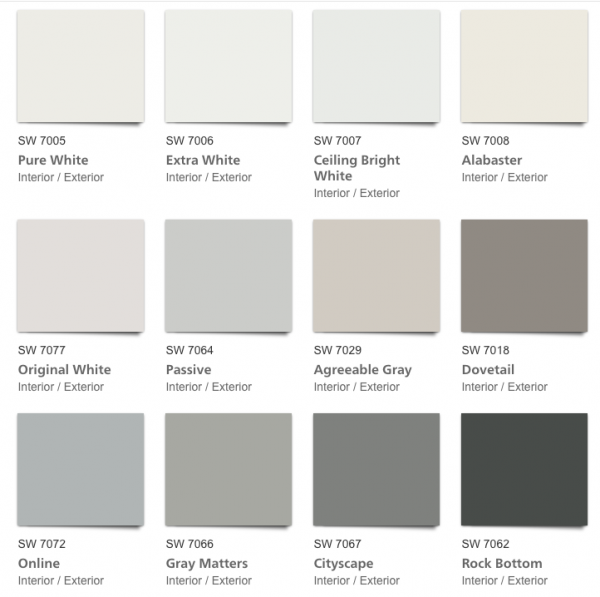 Pottery Barn Fall Winter 2018 Paint Colors, Sherwin-Williams. Overall it’s a beautiful palette with soft neutrals. Together with the introduction of blues, pink, plums & deeper gray tones. If you are interested in Tricorn Black it has been used in many of the HGTV.com Dream Homes & Smart Homes. Such as the most recent, HGTV Smart Home 2018.